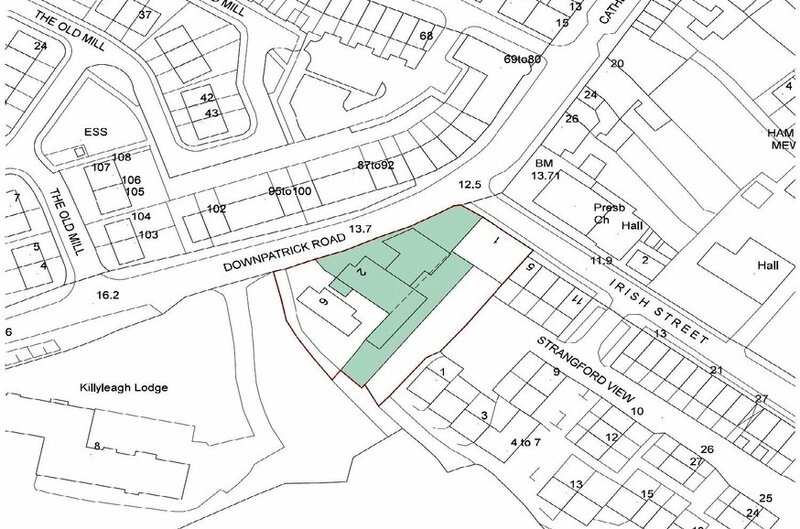 PFS/Convenience store and adjacent properties situated on a total site of 0.63 acres. Let to Henderson Retail Ltd. producing a total income of £72,084.38 pa.
Henderson Lease expiring 21 September 2036, c 18 years unexpired. 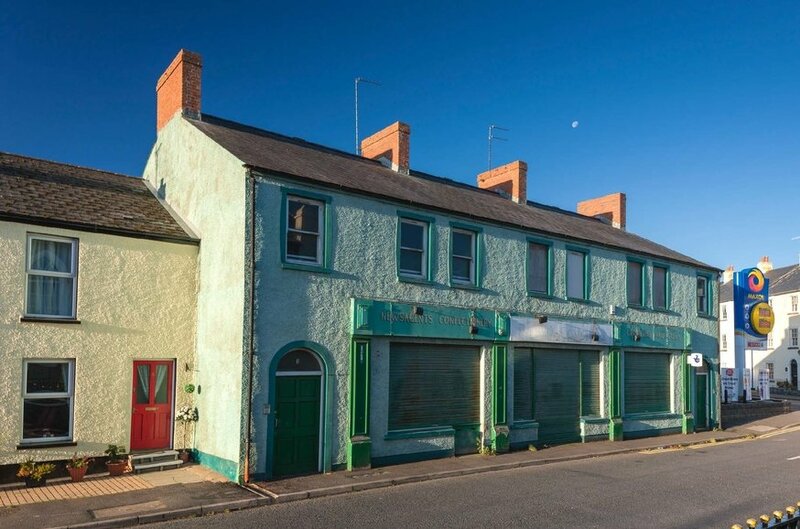 Further properties, both vacant and in need of refurbishment, comprise a bungalow and 2 storey building previously used as a shop and 3 no. flats. 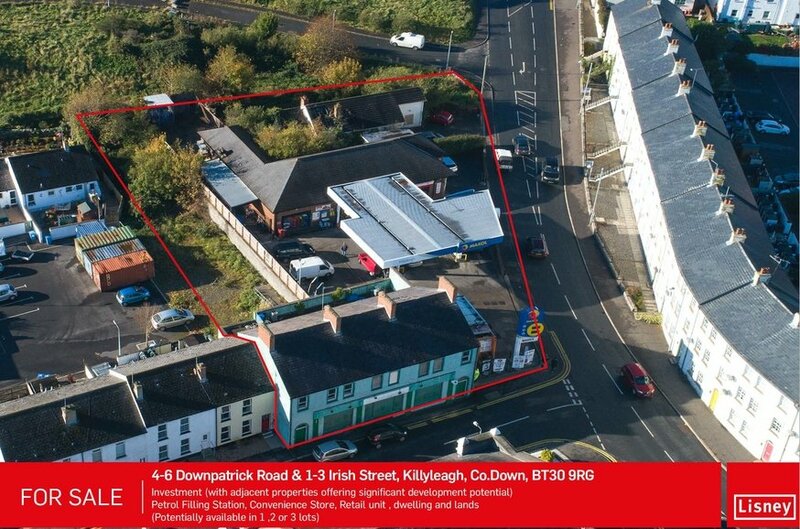 Adjacent land creating opportunity for extension to PFS/convenience store. 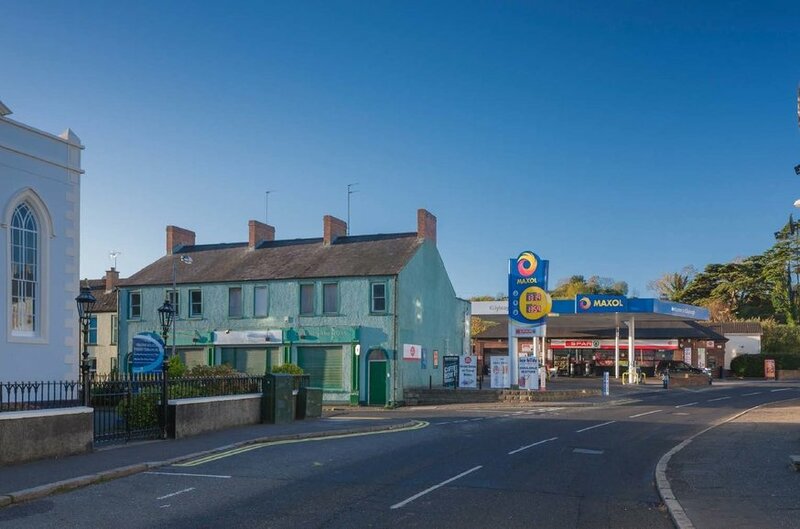 Located in Killyleagh town centre fronting main arterial roads in a prominent corner position, adjacent to a mix of commercial and residential properties. 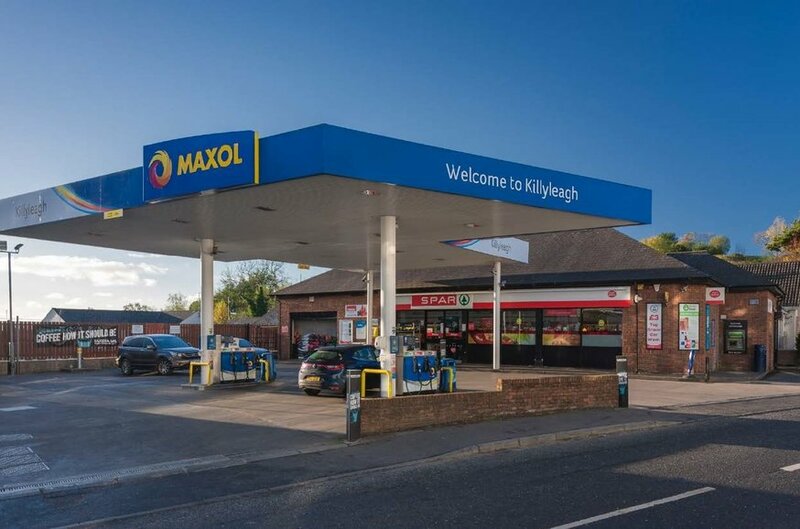 Killyleagh is a small town, located c 20 miles from Belfast, c 6 miles from Downpatrick, and is served by local facilities and amenities. 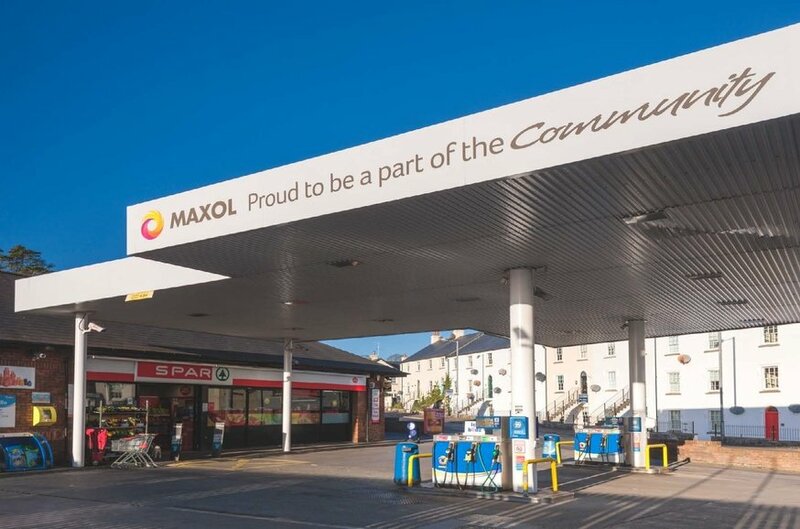 Situated in the town centre with frontages to Downpatrick Road and Irish Street. Property comprises a significant holding of commercial and residential lots. Lot 2 - No. 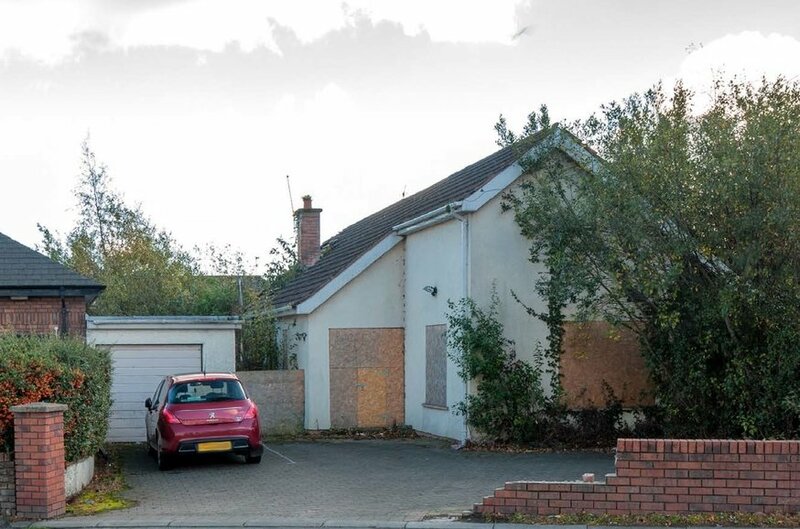 6 Downpatrick Road - comprising bungalow, garage and gardens, vacant, in need of refurbishment. 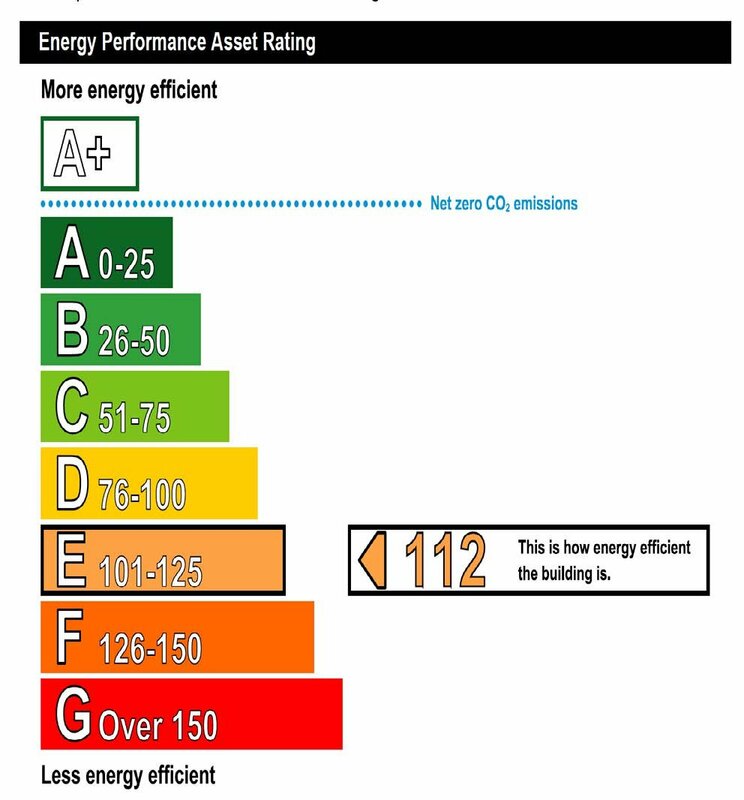 a) The tenant is obliged to keep the demised property in good and tenantable repair ie all 'above ground' items including pumps, forecourt, air an dwater equipment and canopy. b) The landlord is obliged to keep in good and substantial repair the below ground items including tanks, ACO channels and pipes until such times as they are beyond economic repair. 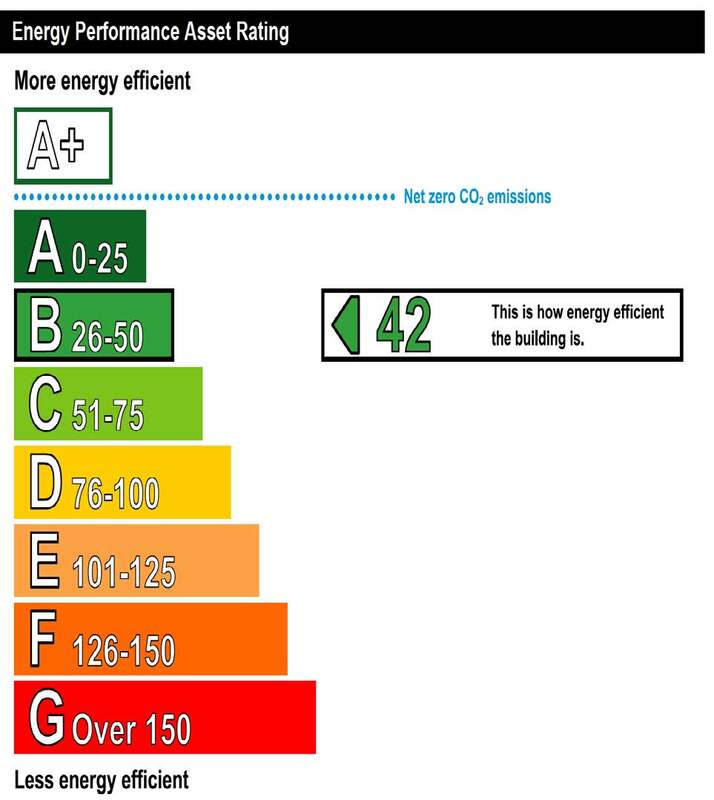 At this time or 20 years post installation, the tanks and infrastructure are to be replaced with the cost shared 50/50 between landlord and tenant. Henderson Retail Ltd (HRL), part of Henderson Group, is a long established food wholesaler and retailer which owns and operates currently from 80 stores throughout Northern Ireland under the brands Spar, Eurospar and Vivo. Recently published accounts dated December 2017 show the company had a turnover of £342m and profit before taxation of £7.7m. £900,000 reflecting a net initial of 8.5%, after purchaser costs of 5.5% to include all lots. We assume the property is held on a freehold basis. We believe the sale will be by way of a TOGC. All prices, outgoings and rentails are stated exclusive of but may be liable to VAT.